FrontRunner is an advanced and versatile content management system (CMS) used to organize, update, maintain, and publish all kinds of website content. FrontRunner allows users with basic computer skills to publish and manage text, images, audio, video, online forms, e-mail applications, and more through a single, user-friendly interface. GSL Solutions developed FrontRunner specifically to meet the demands of large and small organizations that need highly dynamic web content and a variety of interactive features for visitors. FrontRunner websites are designed to look good on all systems. This means that FrontRunner website designs are responsive and adjust automatically to display on computer screens of all sizes – from desktops and tablets, to mobile devices. The FrontRunner service has been designed to support the growing popularity of video content on websites. 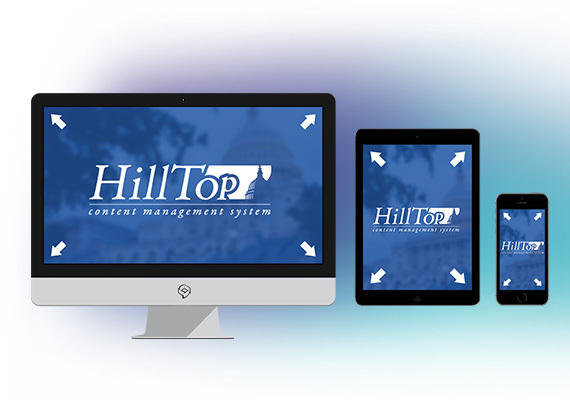 A video management feature is included that permits hosted videos to be displayed on webpages. FrontRunner provides a photo editor that allows users to crop and resize the photos that they have uploaded into the system. Simply use your existing Youtube account and the videos you have uploaded there and embed directly to your website. The ease of use starts with form templates that are provided in order to simplify the creation of web pages within the system. Users can create high-quality web pages using FrontRunner’s content editor that provides them with Microsoft Word-like editing and formatting functionality. Create your own forms to stay connected with your users. The FrontRunner service has been created with the goal of allowing school districts and individual schools to work together more closely in order to achieve total integration. 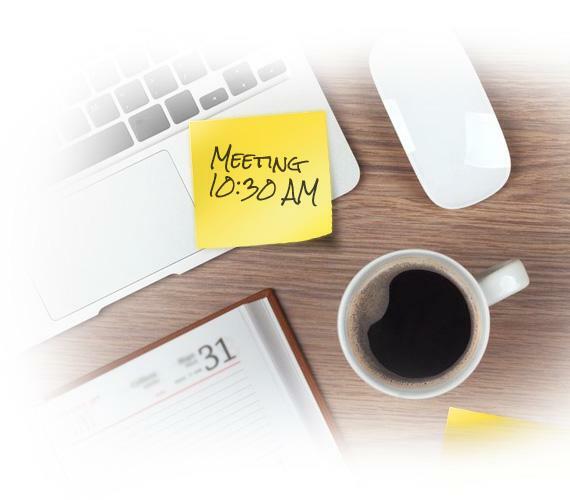 This can be accomplished by FrontRunner’s approval based calendar function, the ability to place office information with a location map and directions, and the ability for the office to push calendar items, announcements, site messages, and resources to the webpages. Calendar functionality is further enhanced by FrontRunner’s ability to support a virtually unlimited number of web-based calendars. Once created, calendar data can be exported. In order to present the latest updates to users who visit the website, The FrontRunner service provides the ability to have a scrolling news section that contains both text and photos. 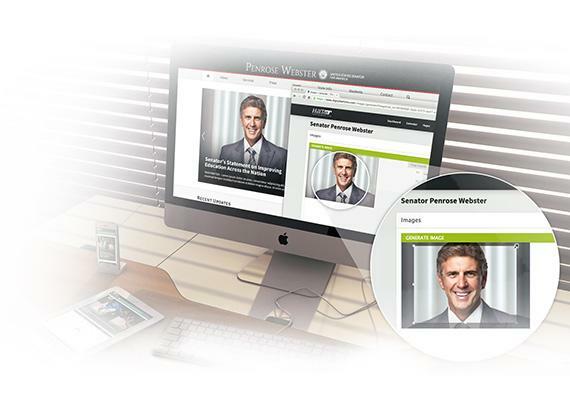 Support for the use of an image rotator is provided in order to allow multiple pictures to be displayed on the website’s home page. Each user may have a different way that they want to be contacted. FrontRunner administrators with the ability to push specific types of messages to particular users via email and / or text messages and / or a mobile app after the user has subscribed to notifications. These can be displayed on every webpage temporarily with a simple on off toggle. FrontRunner has the ability to create additional Mini-websites with in websites, which can focus on a variety of different types of content. Once data has been entered into FrontRunner, it becomes important to permit users to be able to locate and share what they need. That’s why FrontRunner comes with a smart and efficient search engine. Links in FrontRunner can be shared with other users as well as data from calendars and document managers which can then be incorporated into any page within FrontRunner. There’s no danger of losing any of this information because FrontRunner comes with an automatic archival system that makes a complete backup of the system every evening. These pages can be created for private viewing for internal office members. These pages can include internal calendars, pre-published content, and other office resources. A website is only as valuable as its content. The FrontRunner service supports an unlimited number of users and allows them to be configured into multi-level groups each of which has a permission-based login. 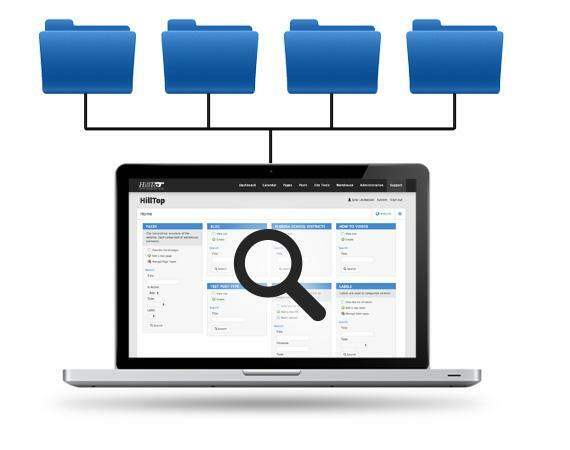 The ability to create useful content is further enhanced by FrontRunner’s support of integrated comprehensive survey and polling generation software, forms generation software, and an integrated message capacity. Send us a message to request a demo of FrontRunner CMS. We always finish what we start, your project will be the same. Our experience keeps us flying high above our competition.